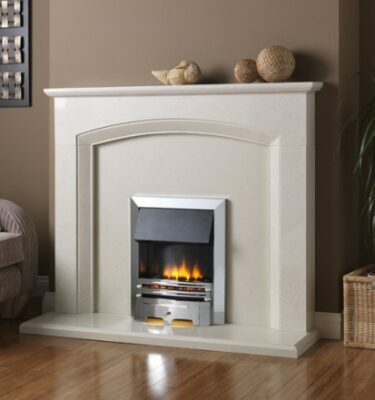 Our extensive range of marble and granite fireplaces can create the ultimate feature to your room. 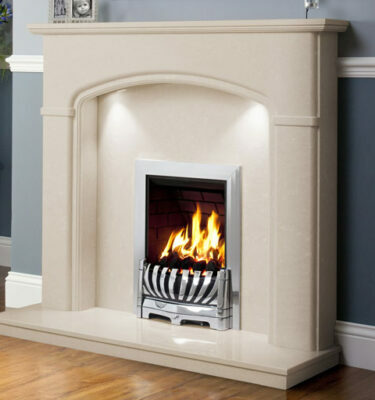 Some of the many advantages of this type of fireplaces is their long lasting quality and how easy it is to clean these surfaces. 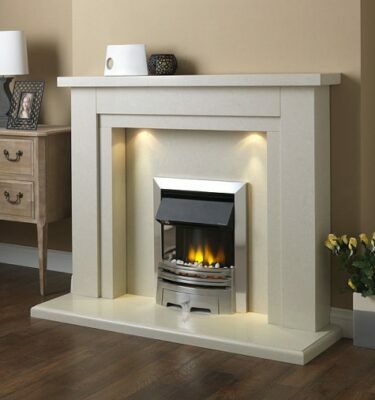 Whether you’re looking for something more conventional or you would like a contemporary styled fireplace, we have a wide range of styles to suit any interior. 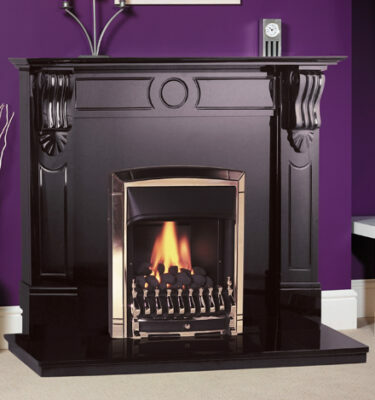 The following range of fireplaces can be made bespoke. 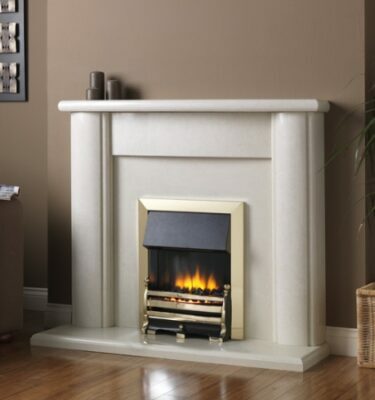 For more information regarding our beautifully crafted marble and granite fireplaces visit our showroom in Bearwood, Birmingham. 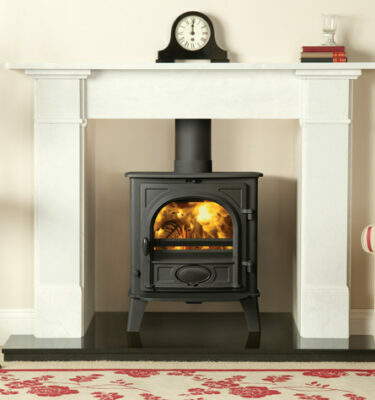 We will be happy to speak to you about any questions you may have.